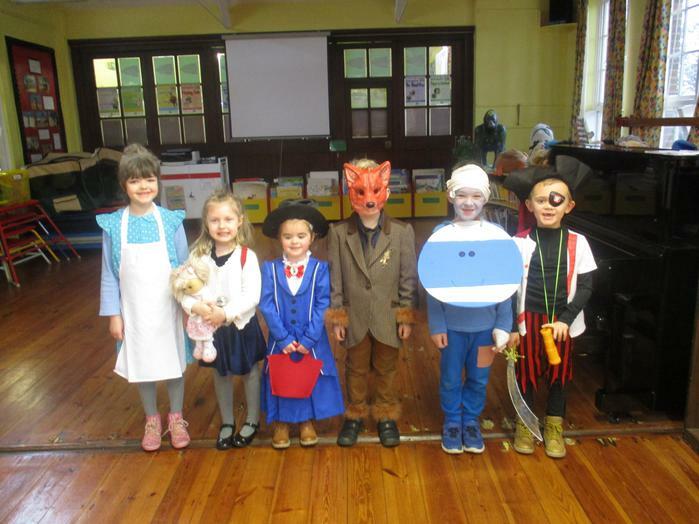 On Friday 3rd March 2017 all the children were invited to dress up as their favourite book character as part of our activities for World Book Day. All the children and staff made a fantastic effort. The children were able to talk about the book character that they came to school dressed as. We also held a competition with a winner from each class.